One of the strongest arguments that it harms the site is that all the tall buildings make it look like a “Toy Castle” but even then I don’t know if that is true. When I went I will admit that the Tower of London is small in comparison to most castles but there is an allure about it that I think no amount of tall buildings can take away. Again maybe I am just biased but I don’t think skyscrapers are ruining the Tower of London, they are just redefining it. This is a really interesting article, thanks for posting this Aric! 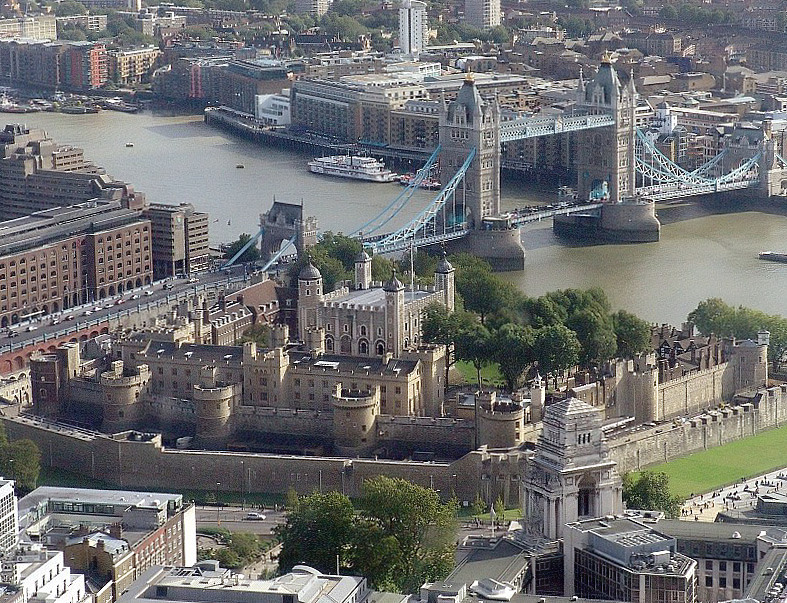 I believe that UNESCO’s potential “downgrade” of the Tower of London presents an ever-increasing problem in the architectural/built world…the conflict of CULTURE versus PROGRESS. I read the two links you posted, and I think there are a few things that stand out. First, they mentioned that Macchu Pichu might loose it’s heritage status because of tourism damage. I can understand that because the quality of the site is degrading because of human interaction, not natural forces. While I’m extremely sad about this (I WILL see Macchu Pichu some time in my life), I can understand it. The Tower of London isn’t quite the same case. Their argument is that the castle was originally built “to dominate London” and is now being dwarfed by larger buildings. While this makes some sense, there was a function to the building beyond just dominance. Additionally, I feel that the architecture of it, and not just it’s shear dominance, is what attracts people to it. In the photo you posted, it is clearly obvious that this has changed well beyond the building of skyscrapers. Along the whole riverfront are large buildings that are similar or possibly even taller than the castle, so their argument about dominance is, in my opinion, irrelevant. Culture versus progress is a tough battle. 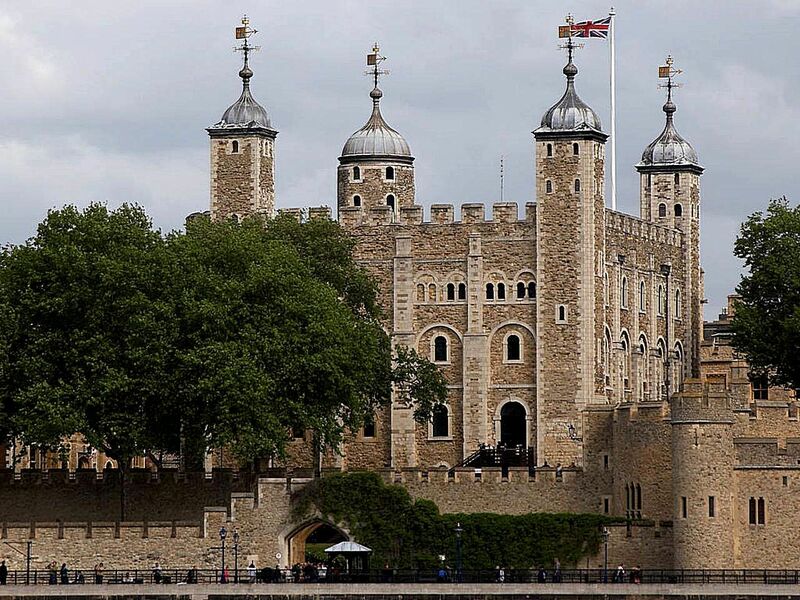 I personally feel that taking the Heritage status away from the Tower of London is in poor taste because their argument, in my opinion, simply doesn’t hold up. Beyond the article…I think, while sometimes unfortunate, historical/heritage/etc. status can only go so far. I think sometimes we need to learn all that we can learn and then move forward to allow for progress. There are obviously certain architectural wonders of importance to keep! However, I feel that we do need to keep an eye toward forward progression. I think all people need remove the “tunnel vision” views of either side and learn how to balance culture, history, progression, and innovation.